hd00:10Fog and yellow semi-moon at dawn sky. hd00:18The Moon shining in the dark sky in the Sahara desert, coming down slowly. 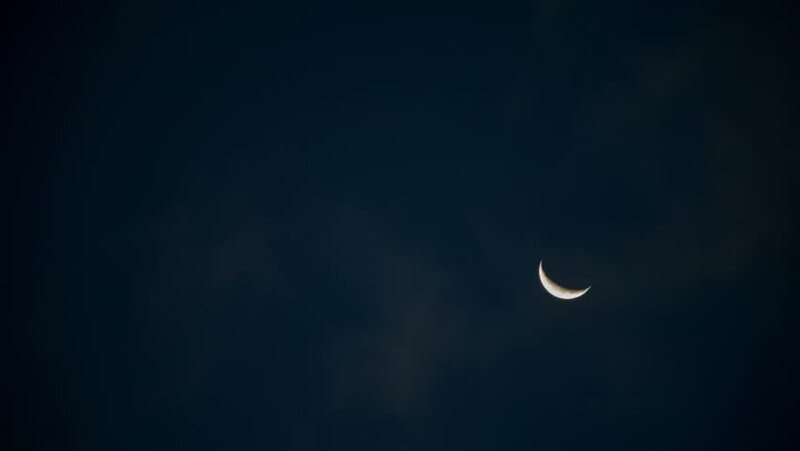 hd00:10Crescent moon in the night sky.